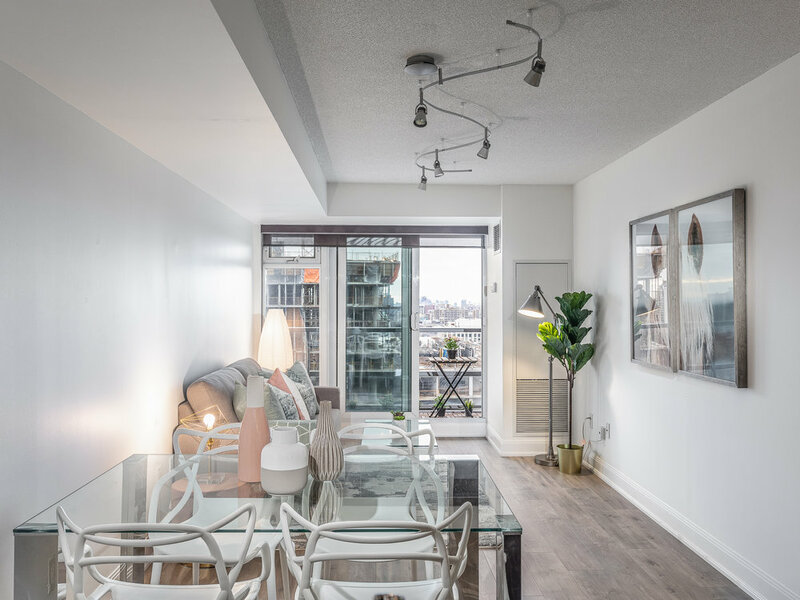 Beautiful, newly renovated condo at Quantum - Minto's Luxury Building At Yonge And Eglinton. Sun Filled South Views Over Davisville to the lake! Full size appliances, convenient breakfast bar and a true den. 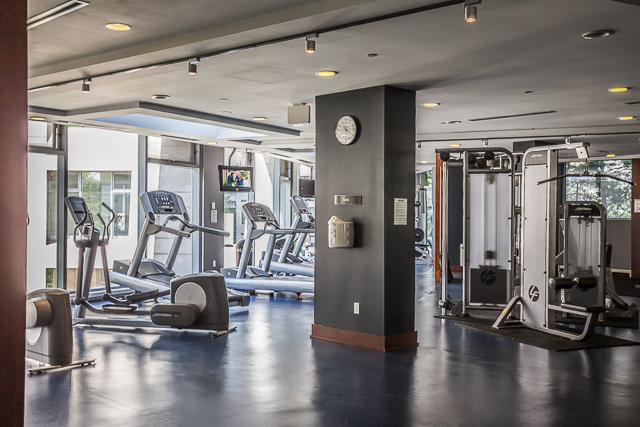 Fabulous amenities including pool, gym and concierge. Just Move In & Enjoy Convenient Midtown Living. Easy Location Steps To Subway, Crosstown LRT, Movie Theatre, Trendy Shops & Restaurants. 99 Walk Score/95 Transit Score. Extras - New Stainless Steel Samsung Fridge. GE Electric Range, Microwave and Dishwasher. Stacked Washer And Dryer. All Attached Electric Light Fixtures. All Window Coverings. New laminate flooring and paint throughout. For further details or to schedule a showing, please do not hesitate to contact me. A copy of the floor plans and status certificate are available upon request. Offers welcome anytime.